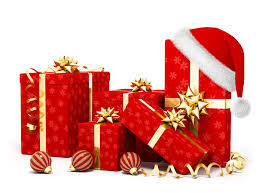 With Christmas a little more than a day away, many people are running around trying to pick up last minute gifts. While tech gifts can be very popular, they aren’t always easy for non-techies to buy. Here are a few ideas to help you find the best last minute gifts for the techie in your life. If your techie is a bookworm and enjoys reading on his or her Kindle, tablet or other mobile device, a subscription to Oyster or Scribd will be appreciated. Both have been called the “Netflix of books” on more than one occasion and offer access to thousands of downloadable e-books for a small monthly fee. 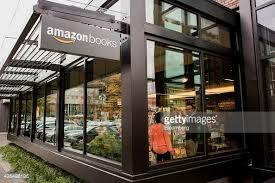 While they may not have every bestselling book that has ever been printed, they do have deals with companies such as HarperCollins, Simon & Schuster and many small publishing houses so there are plenty of books to read in a wide variety of genres. Recently, Scribd also added audiobook support. 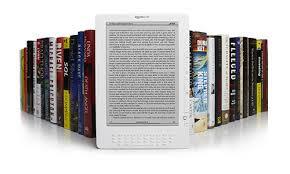 Scribd costs $8.99 a month, and is available in 1, 3, 6 and 12-month increments. Oyster costs $9.95 a month and is also available in 1, 3, 6 and 12-month increments. Not everybody enjoys reading a book, but almost everyone listens to music. 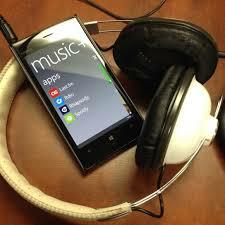 For the music lover, a premium streaming music subscription is a great gift idea. While there are many different services to choose from such as iHeart Radio, Rdio, Spotify, and Pandora, they all work in similar ways. 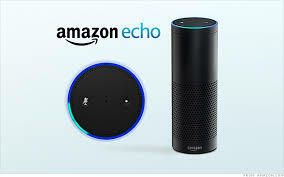 My personal favorite is Spotify, and for $9.99 a month you can listen to as much music as you’d like online and off, using your computer and mobile device. 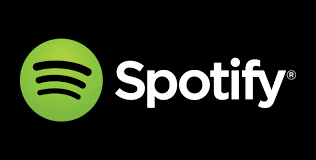 You can also create your own playlists, or listen to playlists created by your friends and other Spotify members. Right now, until December 31st, they are offering three months for $0.99, which is a great price for a last minute gift. Of course, when you think of a streaming video subscription, the first service that comes to mind is Netflix. This service offers thousands of options when it comes to television shows and movies. They even offer original, award-winning shows such as Orange is the New Black and House of Cards. You can watch Netflix on many types of devices such as smartphones, tablets, computers, and televisions as long as you have access to the Internet. With prices starting at $7.99 a month, you can’t go wrong. However, Netflix isn’t the only video streaming provider available, and Hulu Plus is another great option. While it doesn’t offer the selection of movies that you can find on Netflix, Hulu Plus is ideal for anyone who loves TV shows. You can stay up to date with many current shows, catch up on shows you’ve missed, and enjoy many classics for $7.99 a month. 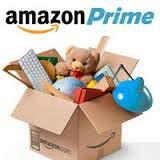 For $99 a year, Amazon Prime offers numerous services. 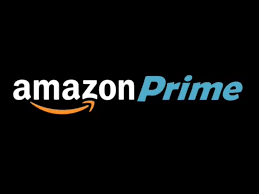 You can watch television shows and movies using Amazon Instant Video, listen to Prime Music, store your pictures in Prime Photo, enjoy the Kindle Owners’ Lending Library, and take advantage of free two-day shipping and one-hour delivery if you are in Manhattan. As you can see, if you haven’t yet purchased that perfect Christmas gift you still have time to pick one or more of these great subscriptions. Do you have an old cell phone or mobile device you would like to sell? Click here to find out how.